Cattaraugus & Wyoming Counties Project Head Start is pleased to tell you about our Cavity Free Kids Oral Health Curriculum for children birth through age five and their families. Since 2010, we have provided oral health education to over 1,000 young children and their families in Cattaraugus and Wyoming counties. The Cavity Free Kids curriculum is designed for use in Head Start and Early Head Start, child care, preschool, home visiting, and other programs and for families to use at home. 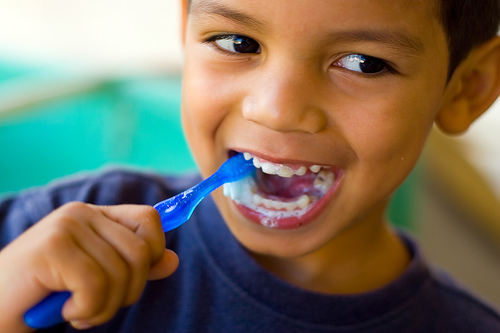 Cavity Free Kids includes a rich collection of lessons, activities, stories, songs and other resources that actively engage young children in fun-filled, play-based learning and help parents practice good oral health habits at home. Cavity Free Kids makes it easy to teach children about what causes tooth decay and how to prevent it. Cattaraugus & Wyoming Counties Project Head Start was recently chosen by the Health Foundation for Western & Central New York to act as one of two Hubs who will be providing training in Cattaraugus, Wyoming, Chautauqua and Allegany counties. This is exciting news because hundreds more children will now have access to the Cavity Free Kids curriculum at no cost to their families. 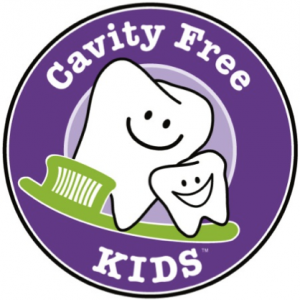 For more information about Cavity Free Kids, ask your Family Support Assistant, call our main office at 716-373-2447 or visit the Cavity Free Kids website at http://cavityfreekids.org.